Hello guys, I could really use some help and guidance here. I have a finished basement on the first floor of the house. About half of it is underground. 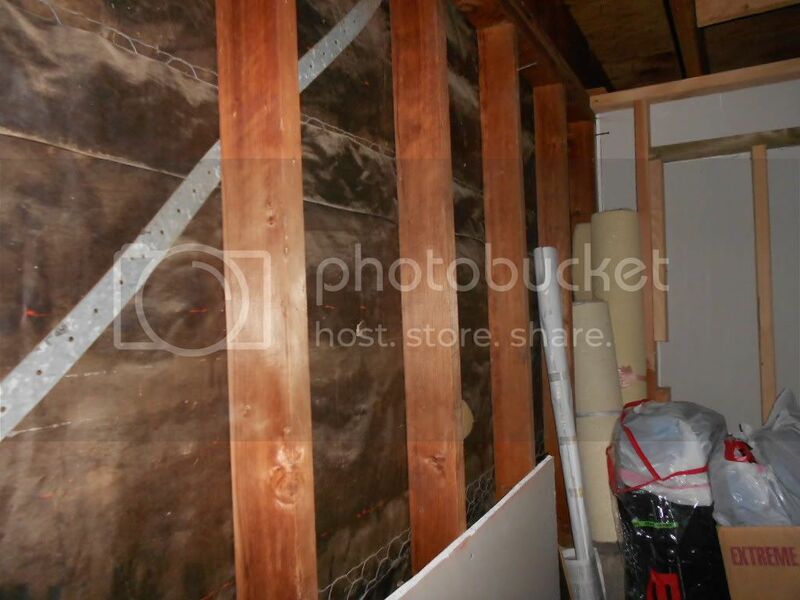 What I would like to do, is soundproof the basement with a tight budget in mind. The main problem with the basement is that I can hear everything going on up stairs and inbetween the walls. I can hear doors opening, people walking, talking and a lot of pipe noise. It's not just a little bit either. I can hear when a sink is turned on or when someone flushes the toilet. I'm not expecting to not hear anything but all I'm asking is to lessen it. Re: How to tackle this project? So, some things you should know about the aforementioned basement. It is connected to my garage, which is where our laundry machines are. Above the basement room is the kitchen (heavy traffic) and pretty much everything else since the basement is ALMOST a full basement. What our general contractor did was he built a wooden frame within the basement so it's kind of like a room inside of a room. 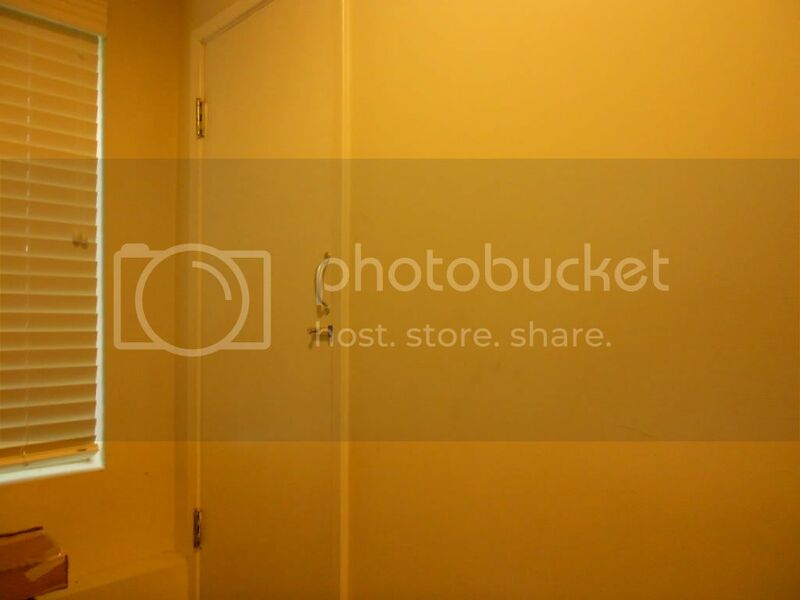 Here, take a look at these pictures to get an idea. 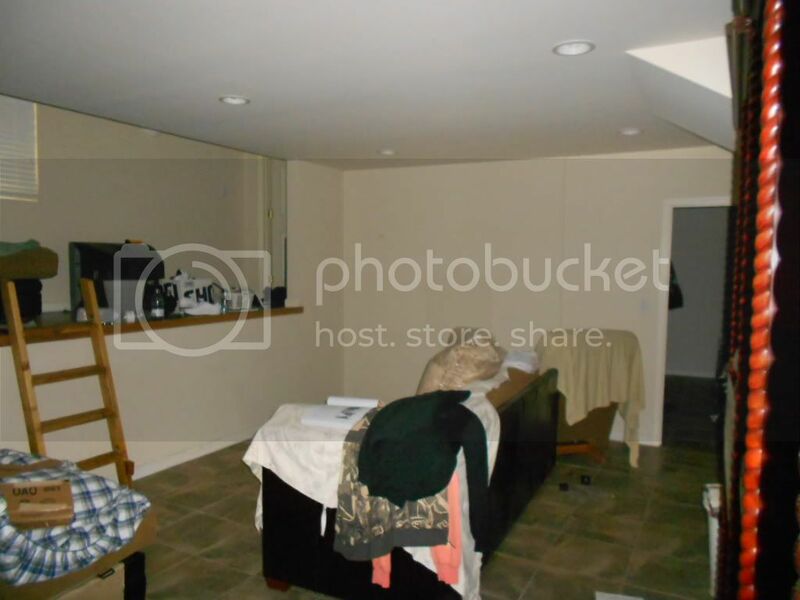 Finished basement, note the low ceilings. Right above the low ceilings is a crawl space that separates the basement drywall and the floor joists. Service entry door to get into the mentioned crawl space. Please see next post (post length exceeded).. Inside the crawl space. The left side would be the side of our house wall. Here's the floor joists and some of the piping that makes a lot of noise. You can see that there isn't much of anything. 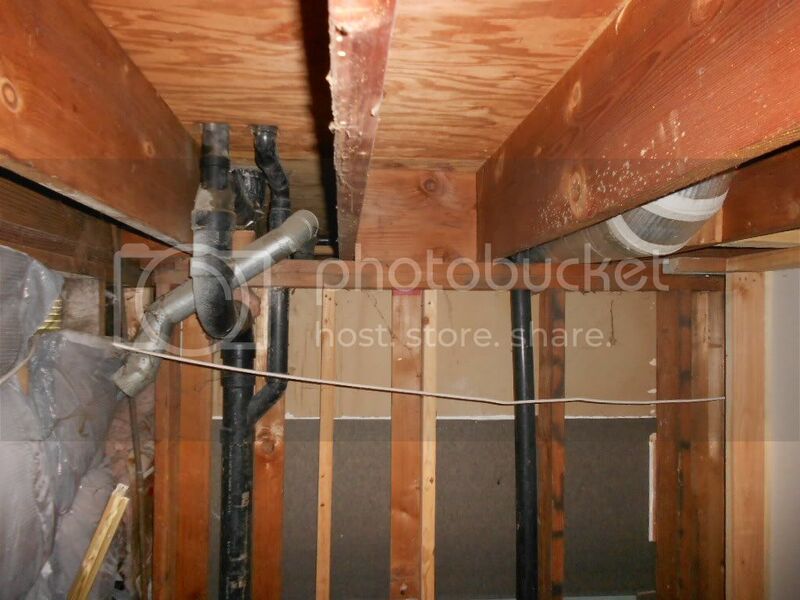 Floor joists, pipes and the wooden frame to hang the basement drywalls. 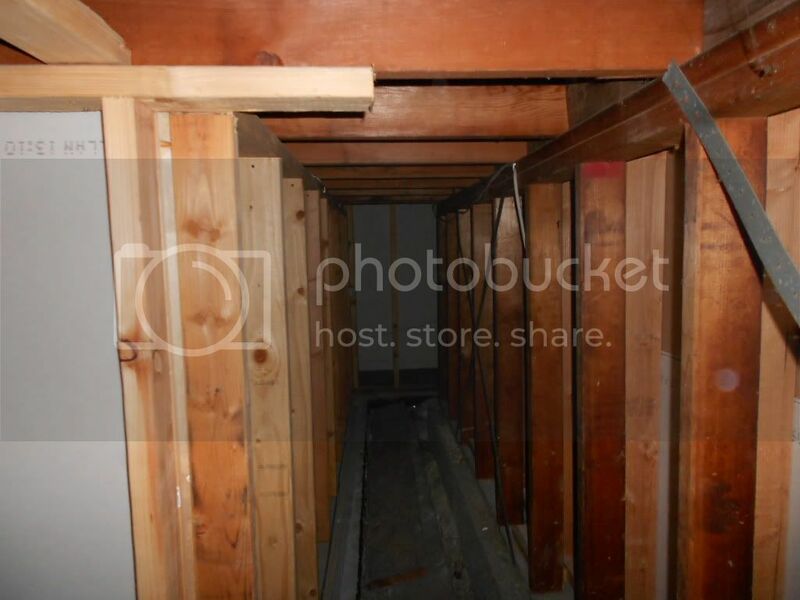 Here's the actual crawl space. It's enough to squeeze through, maybe 2 feet clearance if I'm being generous. 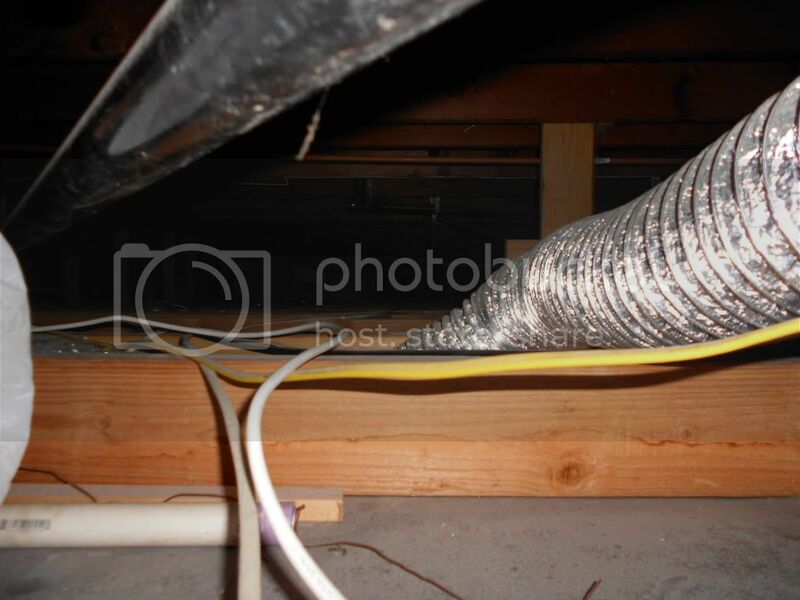 Some areas of the crawlspace are completely unaccessible. So what would you guy's do to reduce upstair traffic noise? Pipe noise? Think I'll need to remove the drywall ceiling panels? Budget is an issue so I'd be doing most of the labor myself. Because you are working on a tight budget it would be best to contact me directly. We can discuss principles and you can decide what will be best for your situation. Randy could we perhaps correspond through emails? Yes ofcourse, I would suggest that you read this article on our website. This way we can save a lot typing.